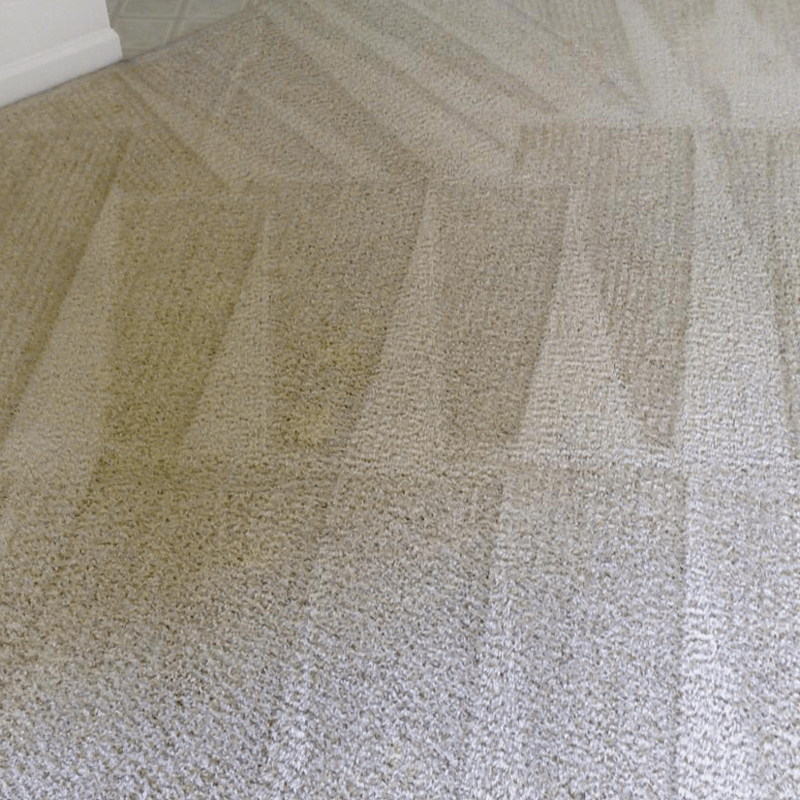 If you are looking for domestic and commercial carpet cleaning Kenardington and you want the job done by a professional established business, look no further than AAAClean. 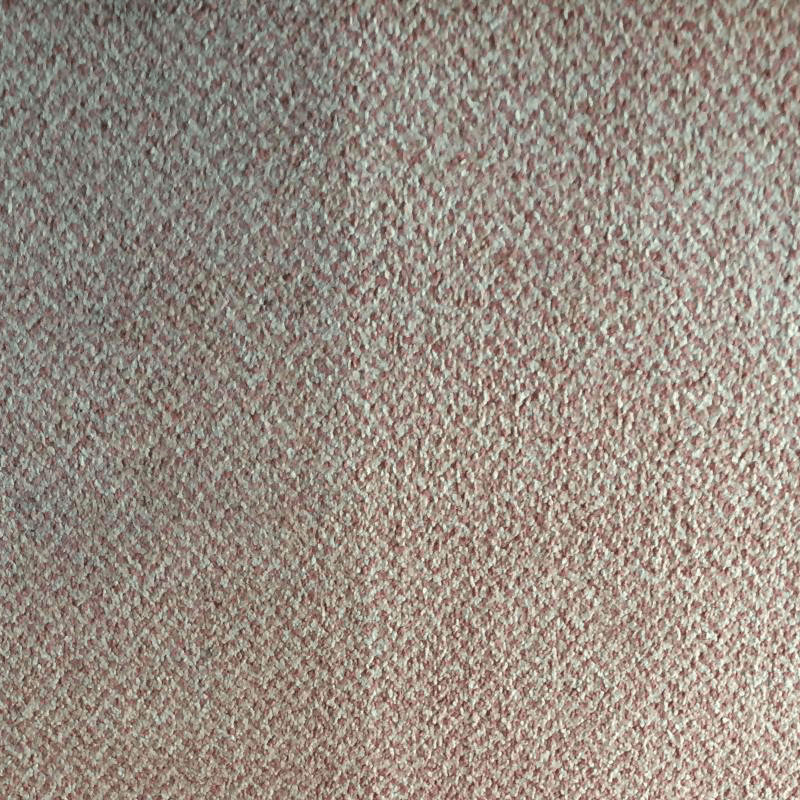 We can thoroughly clean all types of carpets such as wool, olefin, nylon and polyester no matter how soiled and stained they are. Our cleaning operatives are highly trained and able to fully restore your carpets so once again they look, feel and smell as good as new. Our local Kenardington carpet cleaners use commercial grade hot water extraction (HWE) machines for effective and efficient cleaning. 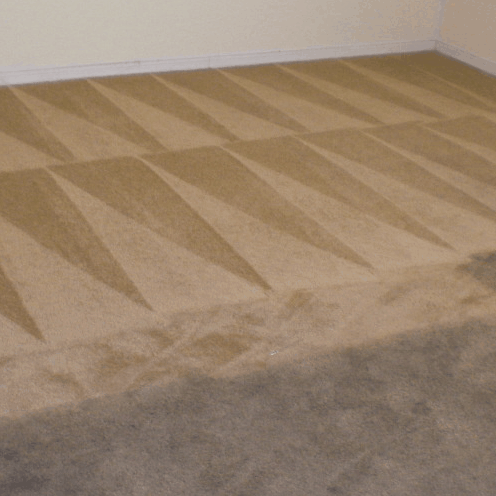 There are other ways to clean carpets, but HWE machines offer the best cleaning results and quickest drying times. Our machines also have built in heaters, so if your property only has a cold water supply our cleaning operatives will always be able to use hot water, which most of the time is vital for the right results. 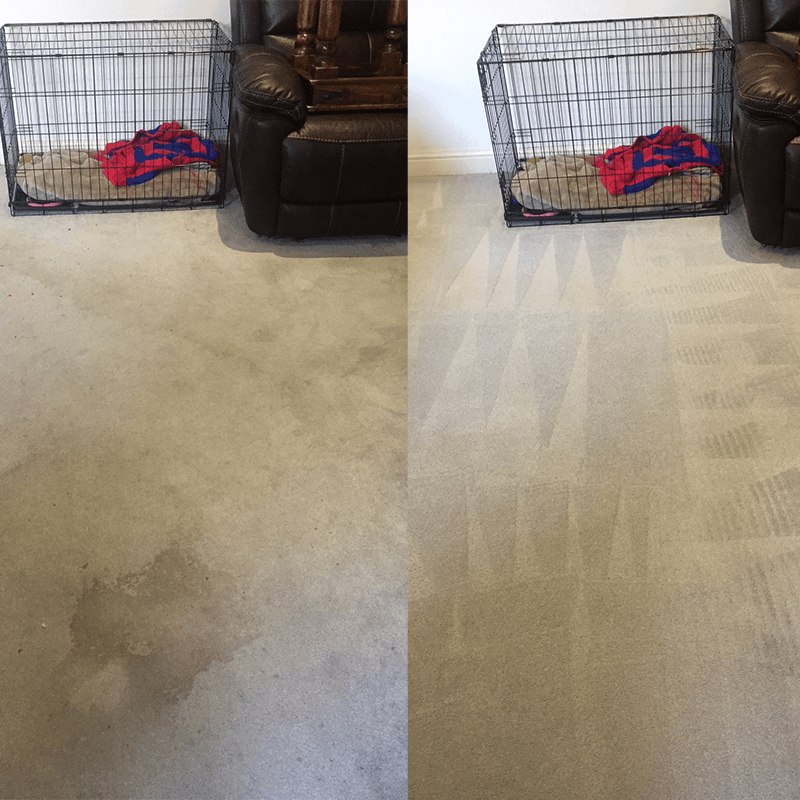 When you book an appointment with AAAClean for Kenardington carpet cleaning, you can rest assured that a professional and friendly carpet cleaner will clean your carpets in the correct way by following a tried and tested regime. 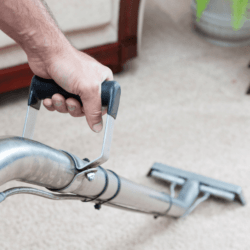 Furniture will be moved, stains and soiled areas will be treated with the right cleaning solutions and your carpets will be deep cleaned until they are immaculately clean. Your carpets will also be dry within two to four hours’. 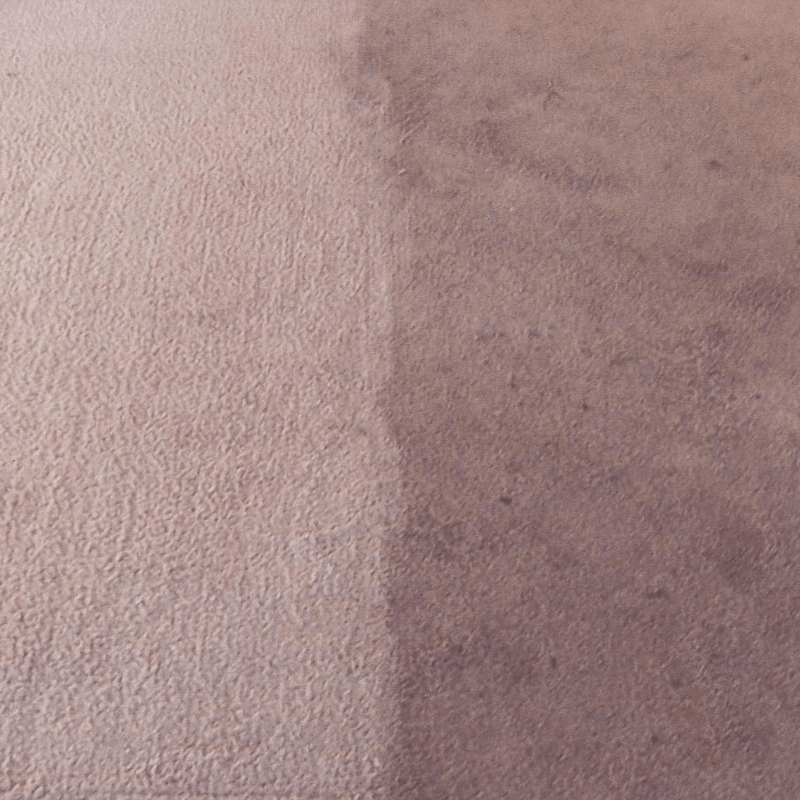 If you are ready for the best carpet, rug, upholstery and curtain cleaning service in Kent, call AAAClean today on 0800 023 5205 for more information and to book an appointment. If you only require domestic cleaning, you can book online, select the services you want and pay now or later. 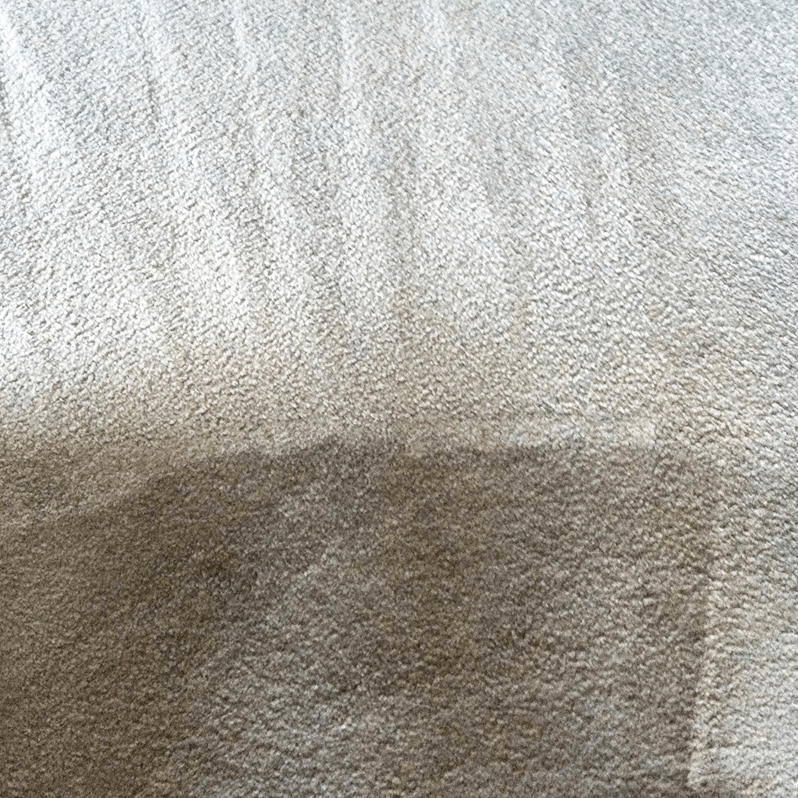 Our cleaning operatives are always available to work at a time that suits you and they will always provide the highest standard of carpet cleaning Kenardington.